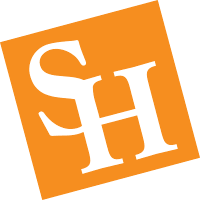 The Office of the Vice President for Finance and Operations of Sam Houston State University is committed to assuring the division meets its mission, goals and objectives in a manner consistent with the Sam Houston State University institutional mission statement, its philosophy and its strategic plan initiatives. This office is dedicated to assisting the division in providing outstanding customer service while maintaining the fiscal integrity of the University. We are also constantly striving to provide a healthy, safe, well-maintained campus for our faculty, staff, students and visitors. We endeavor to assist in the accomplishment of the President's Strategic Plan Model. This office and the Division of Finance and Operations share in the values of this model and we diligently pursue success within each strategy.